The Takers is free July 14 & 15 (today and tomorrow) for Kindle readers. 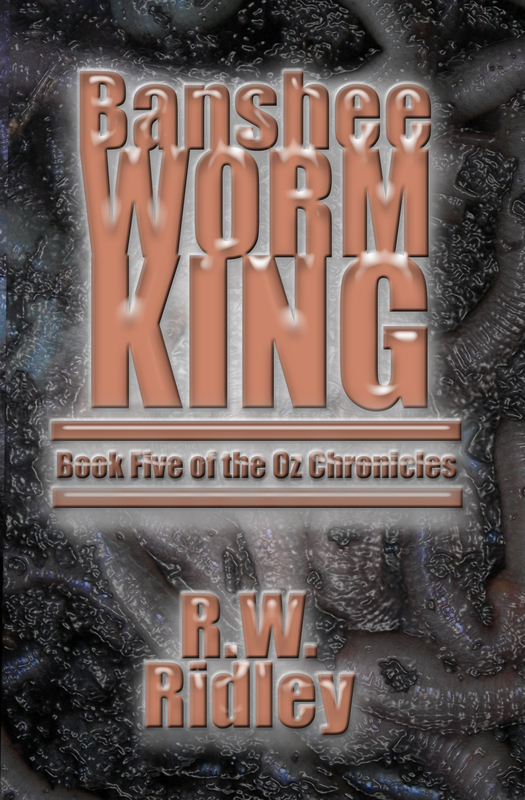 Banshee Worm King: Book Five of the Oz Chronicles is now available for Kindle. The Banshee worms are here, and they are ready to feed! It’s amazing how fast things work. I literally uploaded the file for BWK yesterday and then made a change an hour later. 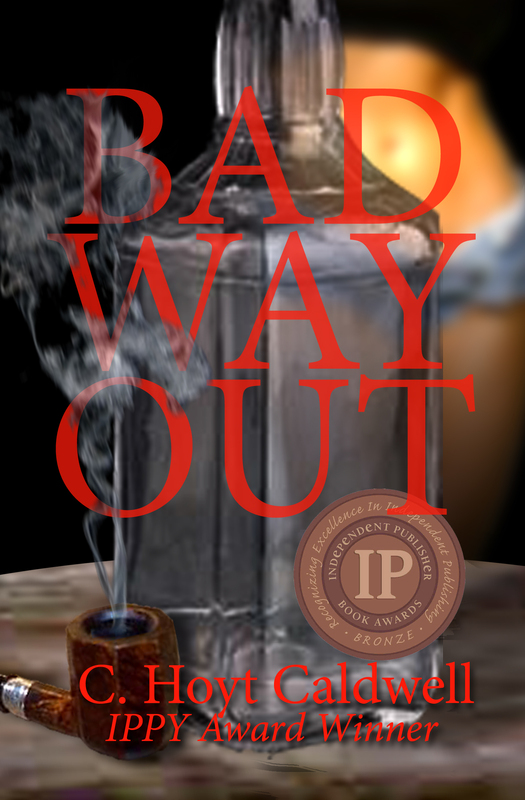 By the time I went to be bed, it was (and still is) availble for download on the Kindle store. If you’re one of the early readers, thank you for your feedback and very kind comments. 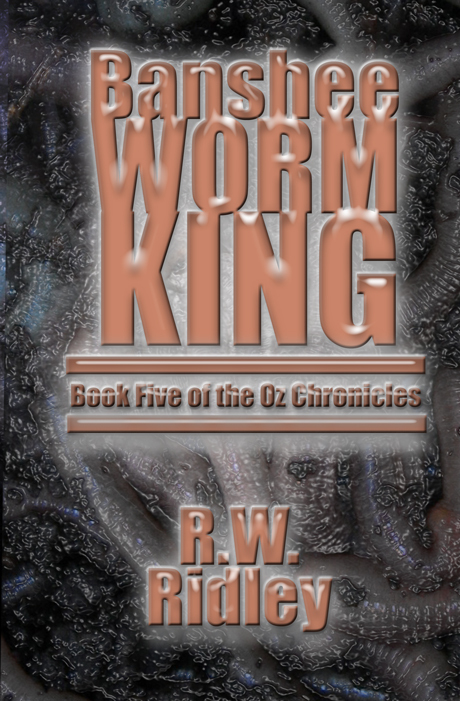 If you have the energy and an Amazon account, feel free to share your thoughts about Book Five on Amazon in the form of a review. But remember please, no spoilers. The print version will probably be ready in a week. A few more proofs are being shipped my way. I’ll look them over for any printing errors and if all goes well, I’ll approve them by Wednesday. 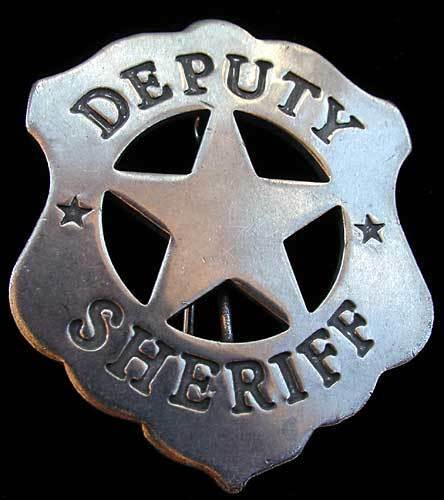 If you’re an Oz fan, thanks for your support and keep spreading the word! I swore them all to secrecy in regards to who dies in the book, but as you can see, a couple of them were a little upset with me. I learned from Charlotte’s Web as a kid that no one is safe in the world of fiction. I’ve got more feedback from other readers, but I’m waiting on their permission to post their comments. I am, to say the least, pleased with the feedback so far. Nice! Looks like you all got my message. 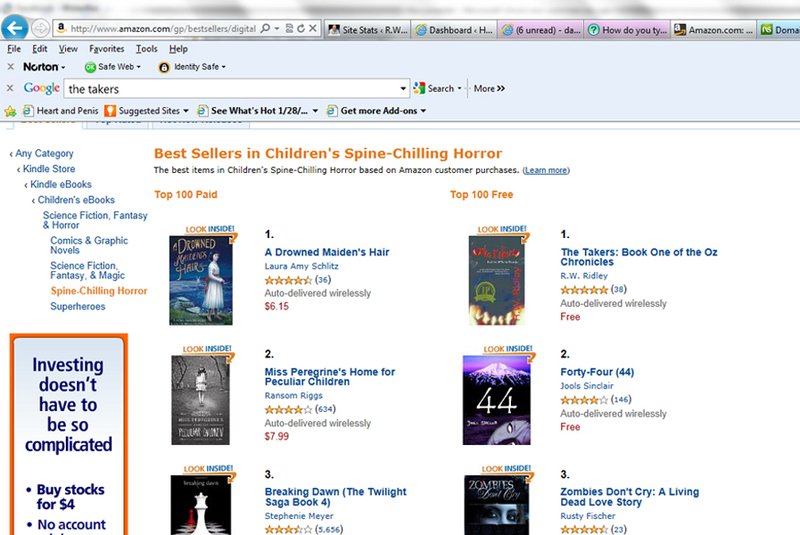 The Takers shot up the “Spine-chilling Horror” charts. As of this writing it is number one! Hopefully we can have the same kind of success with The Man Who Saved Two Notch starting Wednesday. As a reminder here’s the schedule of when my books with be free on the Kindle, and don’t forget, I’m holding a promotional drawing for Two Notch. The prize is a Kindle Fire. I’ll have more details on Wednesday. The Takers: Book One of the Oz Chronicles will be free Jan 29 -31. 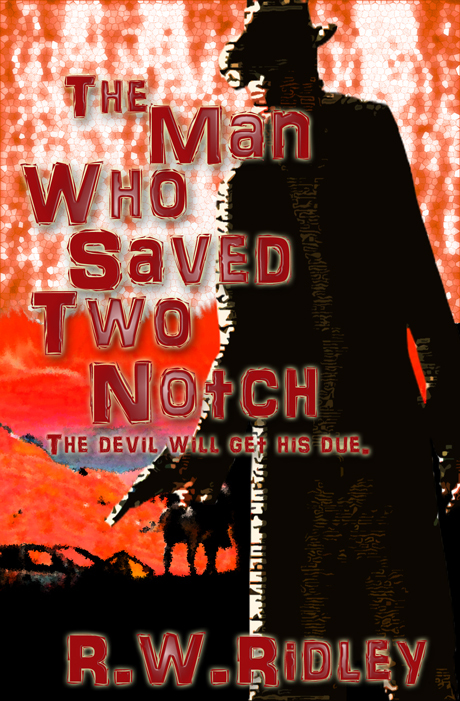 The Man Who Saved Two Notch will be free February 1-5. Lost Days will be free February 6-8. 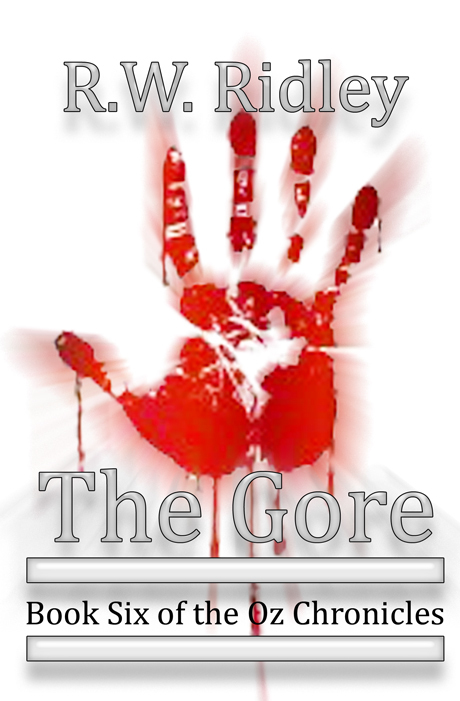 The Pure is now available for you Kindle readers. I priced it at $2.99. In other words, it’s cheap. 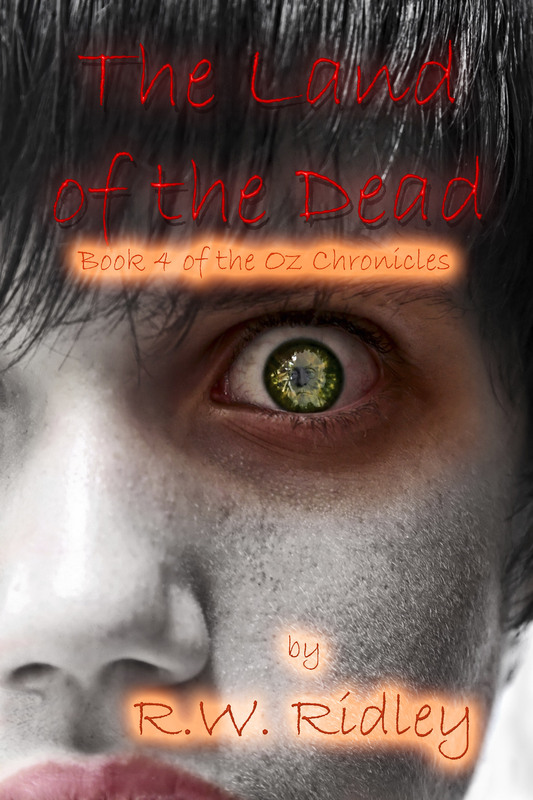 The Kindle version of Land of the Dead will be available very soon. I know this has taken a painfully long time. I appreciate your patience and you persistently asking me when it will be available (That wasn’t sarcastic – I swear I really do appreciate it).